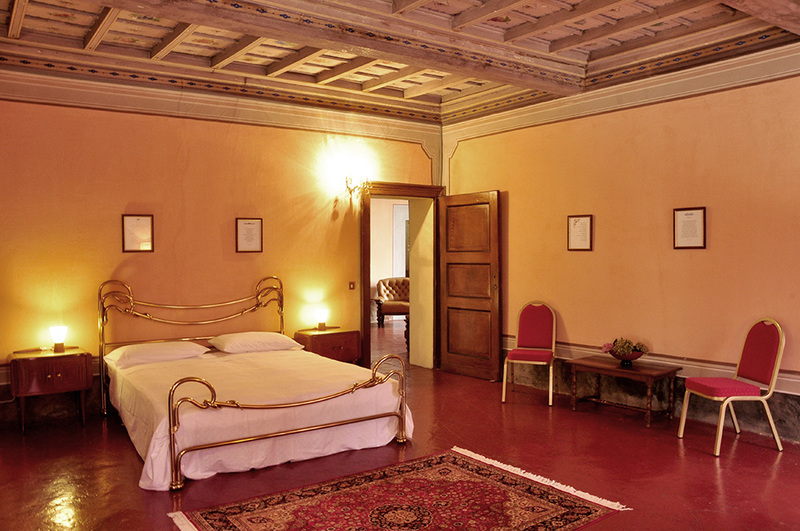 An accurate restoration has left unaltered the architecture of the main mansion, where vault frescoed ceilings, wooden beams and cotto tiles combine with the customized design of the rooms. Great attention has been given to the concept of comfort and relax. Elegant details make all the difference: linens made of cotton and linen, a breakfast corner equipped with a kettle and a choice of tea and coffee, refrigerator and microwave. All the rooms are also provided with air conditioning and insect screen. 1 suite 70 mq with a view on the garden and private balcony composed by 2 bedrooms: one with king size bed, the other one with 2 single beds, living room with dinner table and bathroom with bath tub and marbled shower. Suite 40 mq with 2 queen size beds (200×160) and bathroom with corner jacuzzi bath tub. 3 new comfort room with private bathroom with window, private heating with radiators, air conditioned, fridge, kettle, towel set, courtesy set and hairdryer, windows with insect screens and shutters. 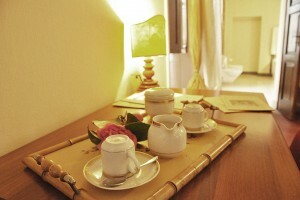 1 Double room with double bed cm 160 x 190 cm, bathroom with bathtube/shower and bidet. 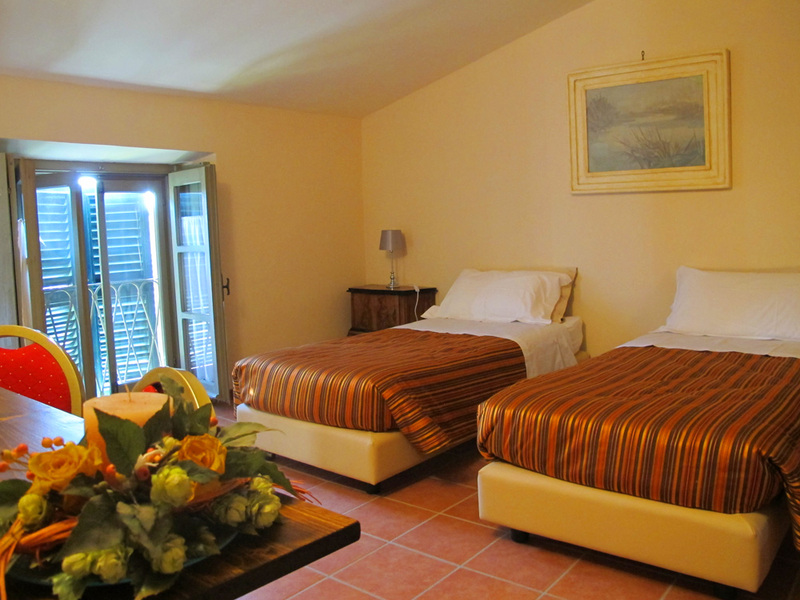 Double room with two single rooms cm 90 x 200, bathroom shower and bidet. 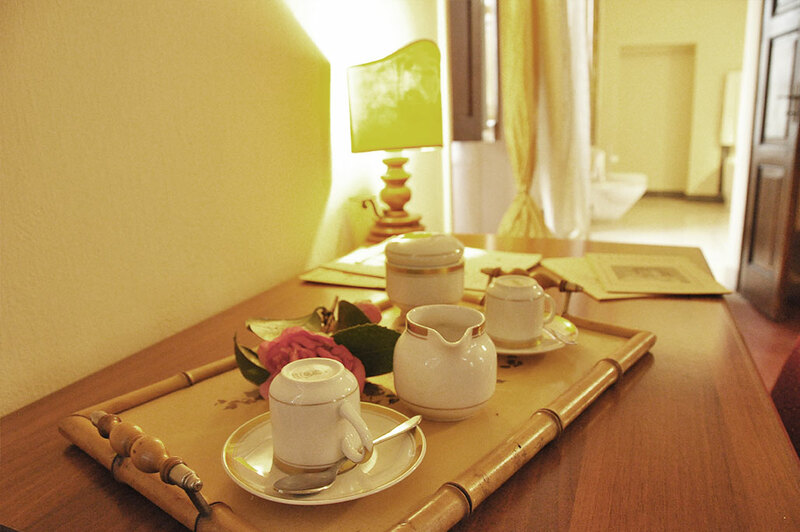 The staff of Villa Cantoni is at your full disposal to make your stay with us unforgettable. 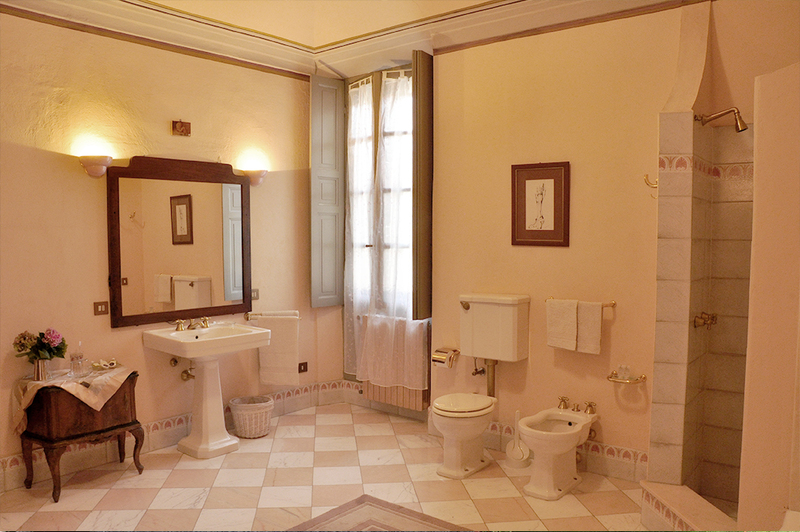 On the last floor of the villa, in what used to be the safekeeping of Cantoni correspondence, wisely restored with exposed wooden beams and vintage doors, our wellness area welcomes you with water effects combined with lights, scents and sounds. There is nothing better, after a sauna or a turkish bath, than immerse yourself in a rain of tiny drops of water. 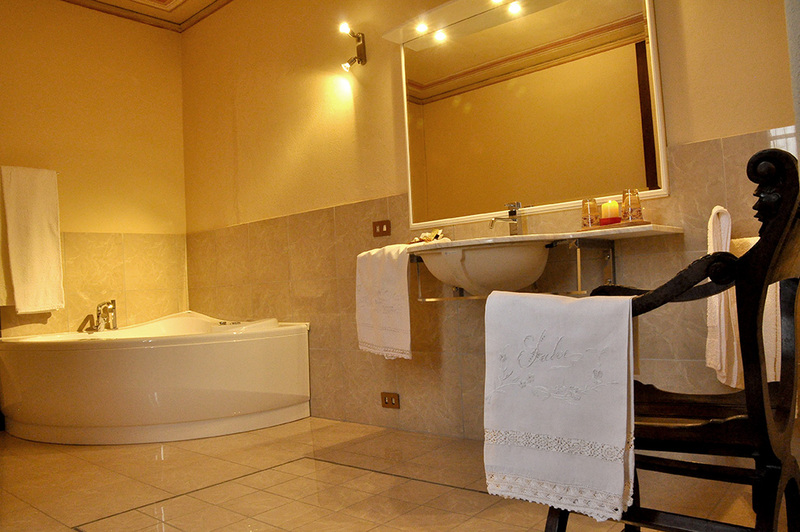 We have different offers for your Relax stay: for a romantic escape, for an elegant business event, or for a special moment with your friends.